Over the last few weeks, we have been refreshing the Intecho site to create a more streamlined design and navigation. 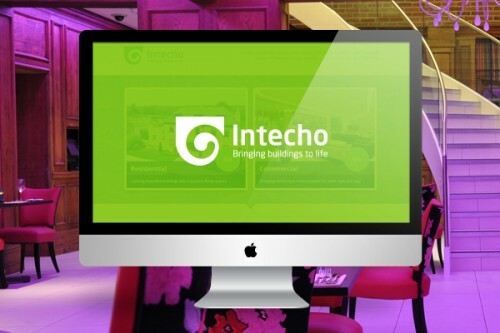 Intecho are industry leaders in the field of intelligent building technology and we were first commissioned to provide a brand and website for Intecho back in 2010. The company has since flourished to dominate the online market and wanted their new site to reflect their commerical and residential portfolios and services. The new website, which is due to launch in the next couple of weeks, will feature a clearer layout, allowing customers to easily navigate between various areas of the site. The new design will create a cleaner and more enjoyable browsing experience for Intecho customers.